Welcome to Magic Rug Cleaners. Fine Oriental & Persian Rug Cleaning. 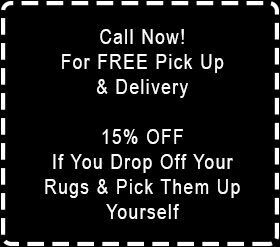 At Magic Rug Cleaners, we specialize in cleaning rugs from around the World the Traditional Old World way, by hand with the utmost care, skill, knowledge, judgment and experience. Oriental Rugs and Specialty Rugs are luxurious pieces of Art that will last a lifetime and many more generations if properly maintained. Oriental or Specialty Rugs will complement any style décor. Professional rug cleaning will enhance your carpets, bringing out the richness of color and softness of the wool. 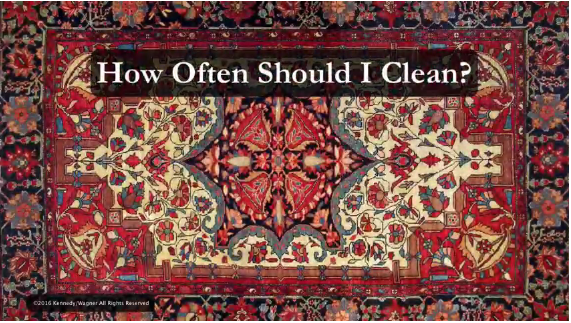 For the cleaning of Oriental Rugs, depending on the amount of traffic, professional washing is recommended every one to three years. 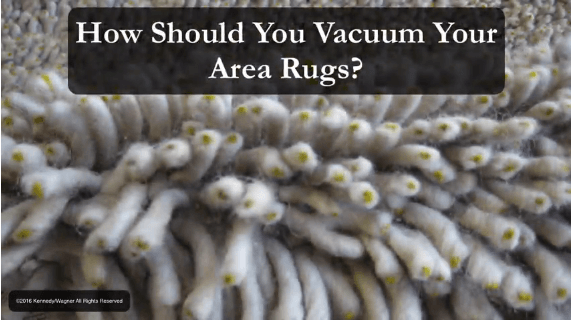 Please visit our video page for more rug information. 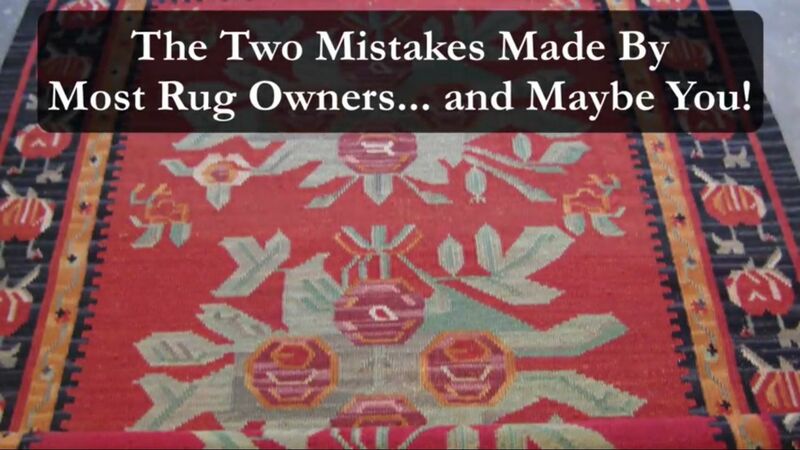 "We took our Persian rug in for cleaning & repair about a month ago. Our service was quick & exceptional! Our old frayed rug looks fabulous now. They also gave us a 10% discount for taking the rug in for cleaning." "I am a new resident to the desert and was a bit nervous having my wool rug cleaned by a new company. I picked my rug up yesterday and it is not only clean but brighter and softer than it has been for some years." "Just had my large wool/silk rug cleaned and I could not be happier. I was afraid I had waited too long to have it cleaned, but it came out looking like new." 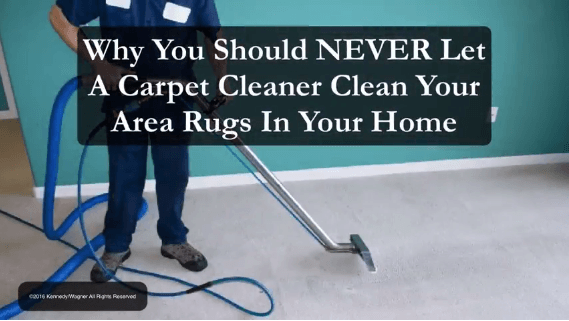 WANT TO LEARN MORE ABOUT Magic Rug Cleaners?